I feel grateful and awe-struck to be able to put this work out into the world and to invite so many beautiful and clever souls into a circle of learning and magick! I have designed the course that I was looking for years ago - a place to dig deep into the world of herbology, revel in mystery, take delight in our ability to heal, and embrace the enchantment of our lives and worlds. I hope to see you at the Lunar Apothecary! P. S. Keep reading for a special Early Moon discount! The Lunar Apothecary is for the brave, the odd, the curious, the moongazers, and midnight gardeners. Come if you are ready to experience a world of Moon medicine and magick, where we seek to know “As Above, So Below” in our herbal practice. If you are drawn to live your life by the pace of Lunar tide, recognizing your inner changes with the changing face of the moon – come meet us in the garden at midnight. If you want to learn to make herbal remedies and formulations both medicinal and magickal – join our circle. 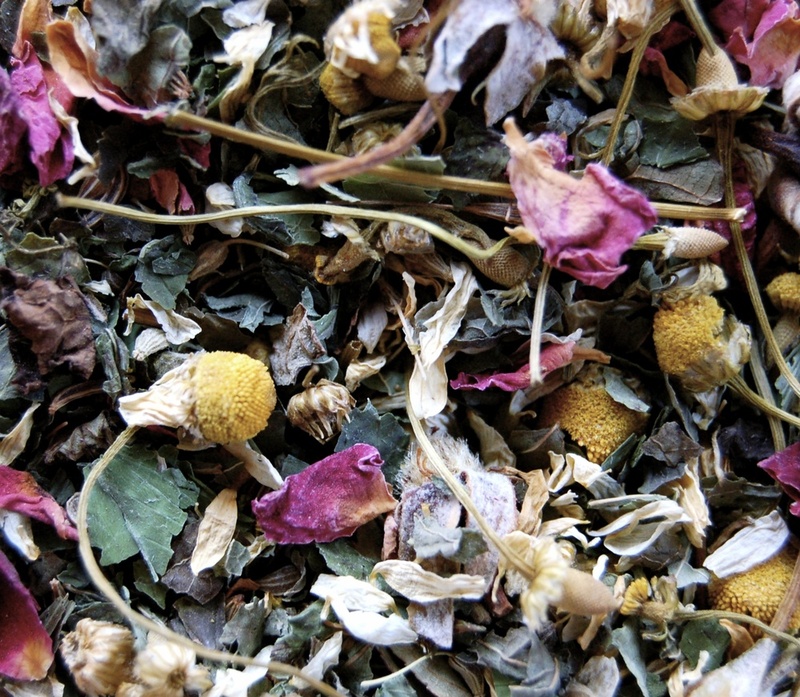 If you are intrigued by the world of medicinal astrology and its important legacy in Western Herbalism – sit down for a cup of moon-blessed tea with us. We have space for you, clever friend, if you’re ready to answer the call. Expect to work with lunar plants in new ways, incorporating the written and spoken word to better understand the influence of the Moon in your life, herbal practice, and medicine-making. Expect to learn in a way that recognizes enchantment as a tool of healing. Whether crafting charms or brewing tinctures, both are given equal reverence and attention. Expect to change and shift, opening yourself up to the cleansing and compassionate power of lunar herbology. Expect to embrace all that is dark and beautiful, night-filled and starry, to fully experience the rich spectrum of a life lived not just for the bright expanse of day, but the healing mantle of night. The Moon is rising – are you ready to join our circle? The Lunar Apothecary is a twelve week ecourse for ☾ women ☾ composed of weekly newsletters, pdf books, hand-drawn goodies, and guided meditations. You’ll be invited to join an exclusive online circle with your fellow Lunar apothecarians and I’ll be present to answer questions and offer weekly guidance. Developing a Lunar spiritual practice for yourself and your community, including a guide for hosting Moon Tent Revivals full of herbal magick + medicine! All the materials from the Lunar Apothecary are yours to keep and use and learn from and love forever. Start Date: May 1. Space and sliding admissions will be limited, so to secure your seat at the circle sign up early! Early Moon Special : ENROLL by Monday, April 8 and receive 15% off with the coupon code "EARLYWORTMOON"
The process of bringing a new baby into the world is a process of unfolding, expansion, and great change. Many parents experience a broad range of emotions from elation to fear, joy, uncertainty, and sadness that are all part of the very normal and quite extraordinary journey of parenthood. Blue Skies Postpartum Courage Blend can help lend courage to the heart and strength to the mind. For those parents in particular who are experiencing a bit of the postpartum blues, Blue Skies may help to alleviate mild issues of baby blues, anxiety, exhaustion, and the feeling of being overwhelmed with all the changes birth and baby bring. Blue Skies pairs well with any of our Flower + Gem Essences, so please peruse those listings to see which Essence may best suit your needs. For serious cases of Postpartum Depression, always consult with your health practitioner and find support with friends, family, and community. Sadness is a normal human experience, but it shouldn’t have to be faced alone, so always seek help and assistance if you are feeling depressed or overwhelmed. LEMON BALM Melissa officinalis: Uplifts the spirits through alleviating melancholy and helping new parents adjust to the changes in their lives. BORAGE Borago officinalis: Instills courage (what parent doesn't need a bit of that? ), increases milk flow if breastfeeding, relieves depression, reduces inflammation, and contains calcium and essential fatty acids. ROSEMARY Rosmarinus officinalis: Tones the liver, has antidepressant properties and also assists with breastfeeding. OATS Avena sativa: Nourishing to body, mind, and spirit. SKULLCAP Scutellaria lateriflora: Soothing, anxiety relieving, and particularly strengthening to the nervous system with extended use. Our Blue Skies Postpartum Courage Tea Blend can be purchased in our PoppySwap or Etsy Shop.